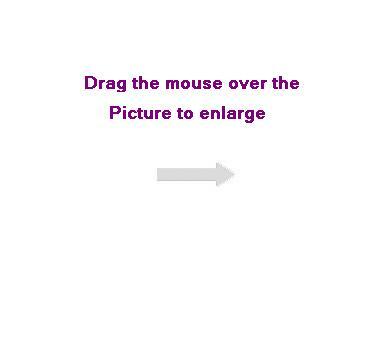 N.S. 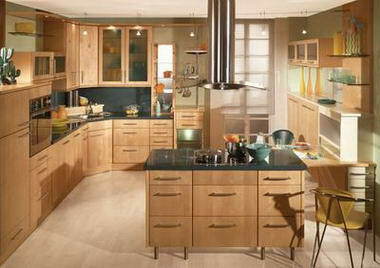 Kitchens - N.S. 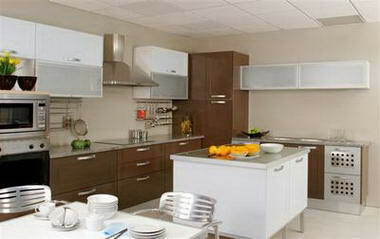 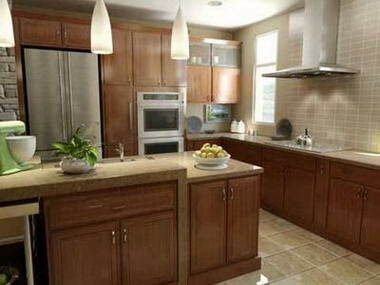 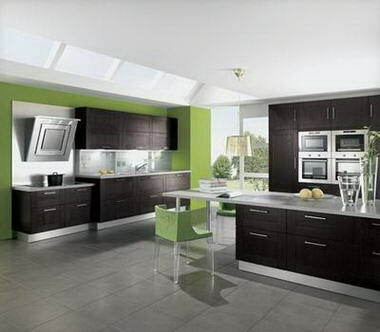 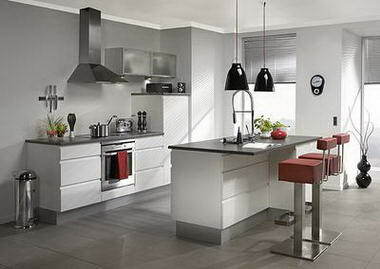 Kitchens was established in 1952 and is the oldest kitchen company in Southern Africa. 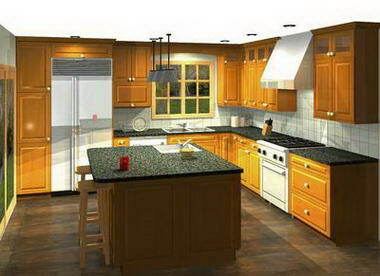 We pride ourselves in good values, attention to detail, personalized design and reasonable prices. 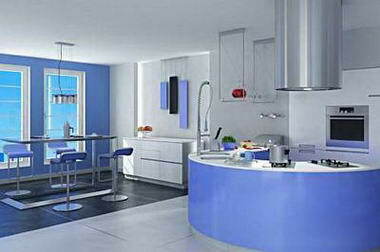 At N.S. 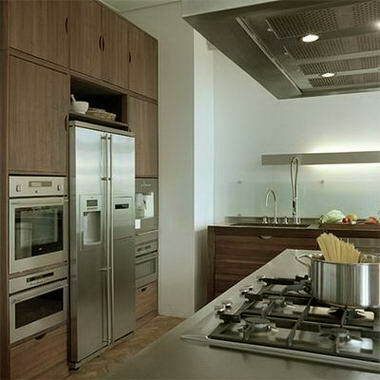 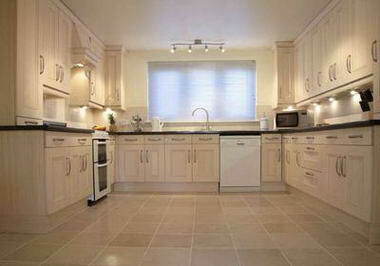 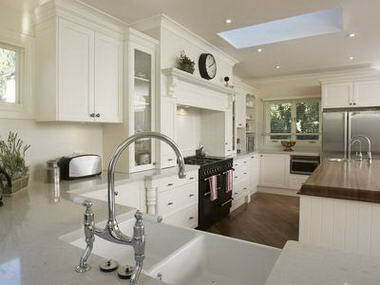 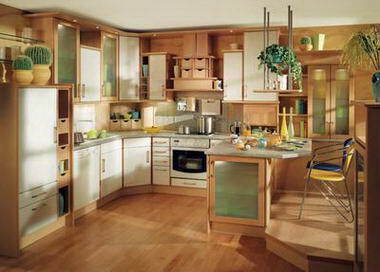 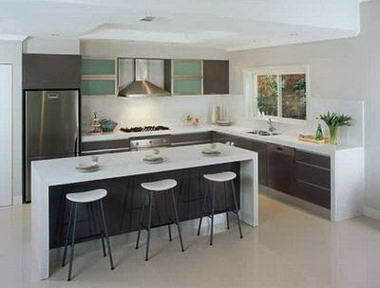 Kitchens we design, manufacture and install kitchens and built-in cupboards to suit your lifestyle and every day needs. 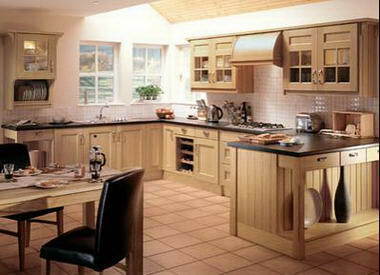 Our kitchens are made from the highest quality materials and by a talented team of kitchen designers and manufacturers. 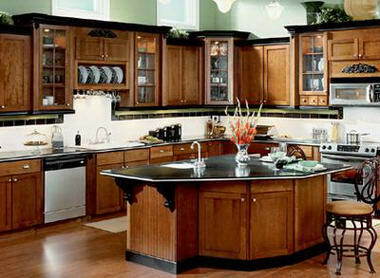 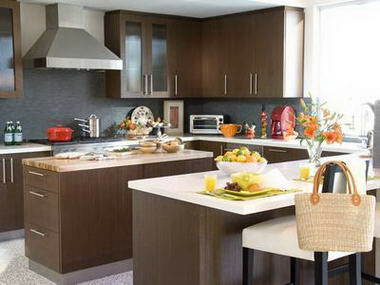 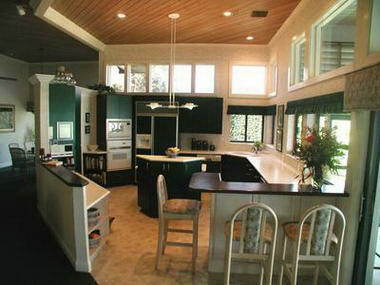 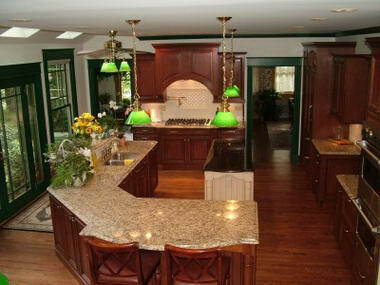 Our skilled team of kitchen craftsmen and designers will assure that your dream kitchen will become a reality. 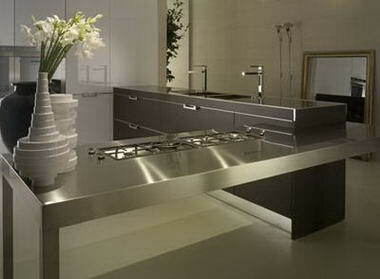 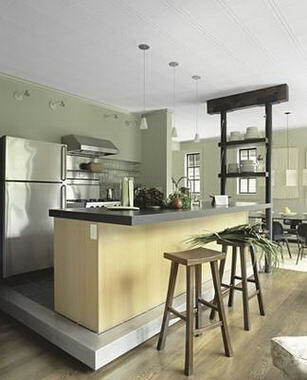 Our success is built on our ability to design, build and install our clients’ exact kitchen requirements.